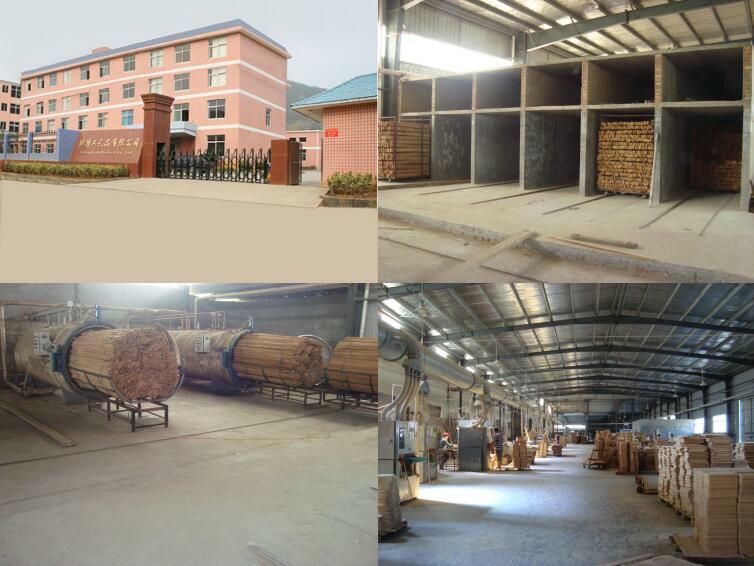 "customers first and quality first " is our principle, so we specially pay attention to the quality of products, we inspect the products one by one, the quality can be controlled well, also satisfied by our customers. the innovation of the product is the root of our development, we pay best attention on it, and we have 5 professional development staff on new products. We can supply the best bamboo product, we have rich experiences, every product are made in an ethically and socially responsible way. A: Yes and the sample day usually need 5-7 working days. Free samples are available if we have sample in stock, but courier fee need be collected, and If we need sample charge for new item, this cost may refund you after PO. 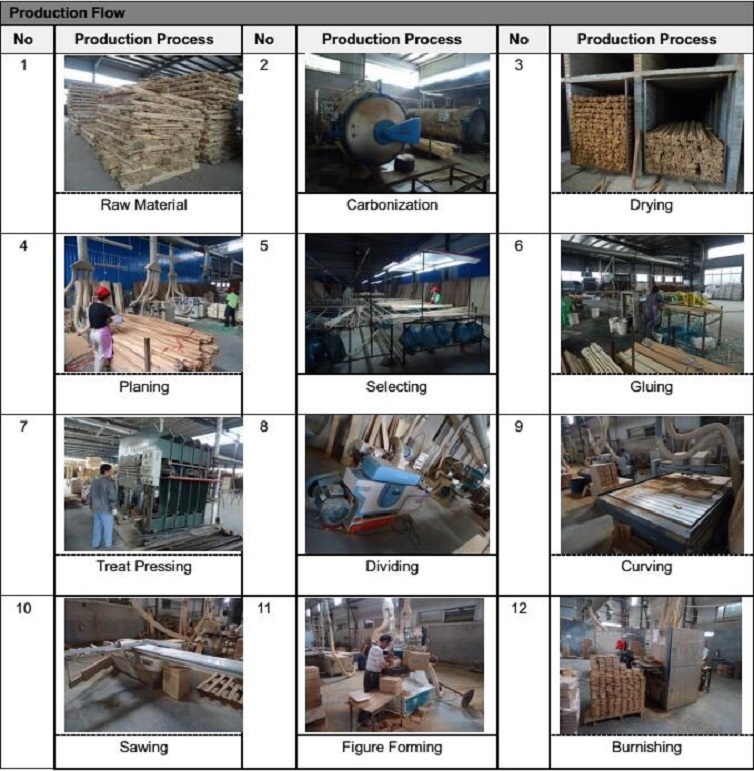 A: Usually our delivery time is about 30-40 days, which depends on your order quantities and our production schedule. 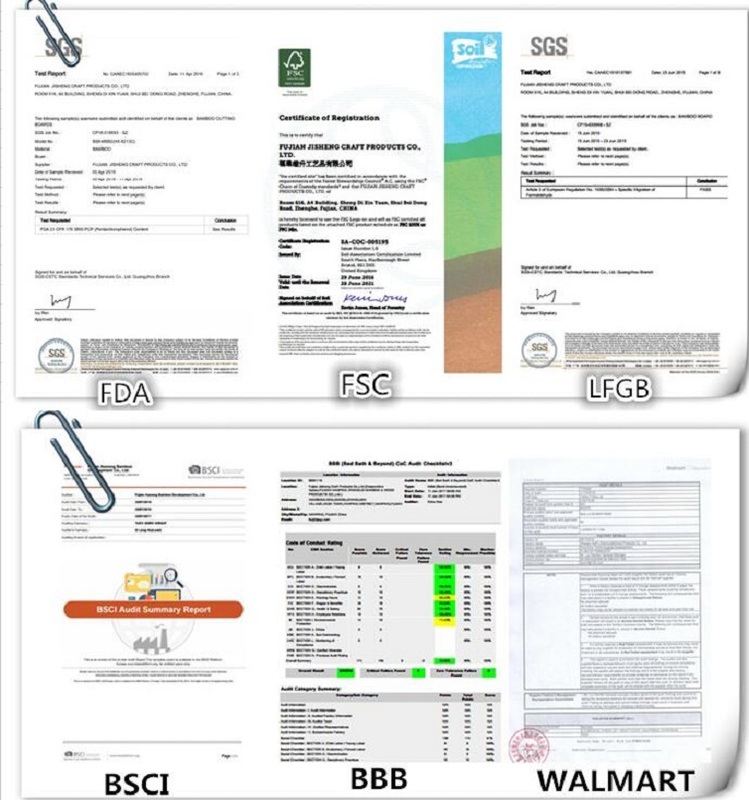 Q: Are you products food safe with any certifications? Q: Can you do a custom logo on the products? A: Yes. We can do custom logos on the products by: hot stamping, silk-screening, laser engraving. A: Yes, we could offer discount upon your order quantities. A: We accept T/T, L/C at sight, Western Union, Papal. Looking for ideal Wooden Bed Table Manufacturer & supplier ? We have a wide selection at great prices to help you get creative. All the Dining Serving Tray are quality guaranteed. 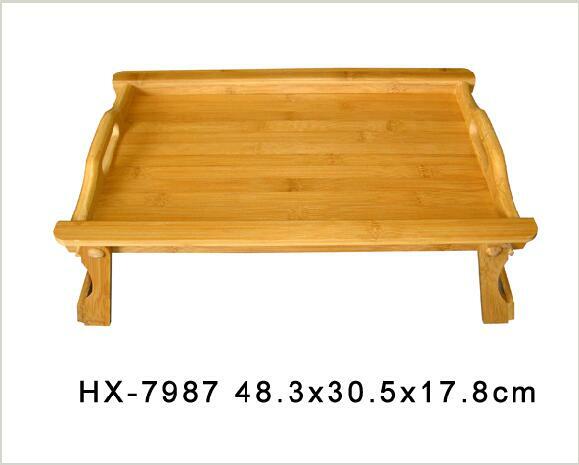 We are China Origin Factory of Bamboo Serving Tray with Feet. If you have any question, please feel free to contact us.